As per Game Boy days, the game isn't exactly mind-blowing in the graphics department, but all things considered I've always thought the game presents a nice diversity of levels and the map is rather embellished. The soundtrack for WL is nothing to write home about, but still boasts a few catchy tracks and fitting effects. Surely Mario raises a tough bar to beat, but the game is pretty fun when you take the time to listen to it. You're allowed to harbor three save files on the Wario Land cart. The game automatically saves after each conquered level, and you access your file by simply hopping down the proper pipe! Should you wish to erase a file, you need only retrieve a bomb from the 'clear' pipe, and drop 'er on down the appropriate tube! Bare in mind, if your cartridge is as old as mine, it may require a new battery in order to successfully save files. Each area possesses a handful of levels or "courses," indicated by small white circles (some have a second circle within them, which indicates that the level secretly connects to a hidden stage. You have to find the second exit to unlock the new level!) along your black, dotted path. Pressing B will zoom out on your map so you can see exactly where you are in Wario Land, and also allows you to return to the already conquered sections. Pressing A, of course, begins a course. You can replay the courses as many times as you wish, and in fact, if you accidentally enter an already defeated course, you can simply walk out the front door and return to the map. The Hard Hat: your default hat, grants you the power to body check bricks and baddies. You can acquire the hard hat by collecting garlic! The Bull Horn Hat: grants you the ability to body check at twice the power, in addition to the ground pound. This is where Wario takes advantage of his sizable bottom and drops into the bricks or enemies to destroy them! It also quakes the nearby area, knocking baddies off their feet. A third and slightly less useful feature of the hat: you can use the horns to stick to the ceiling surface.You can acquire the hat by collecting the bull horns, or by gathering garlic while you're already wearing the hard hat! The Jet Hat: grants Wario the ability to fly decent distances. By jumping and instigating the hat, Wario will fly above all until he either hits an obstacle, runs out of power, or you manual stop him. The hat also grants you the power of body-checking. The Dragon Hat: not only gives Wario a stylish reptilian headpiece, but the awesome power of a fire-breathing dragon. Using this hat gives you a temporary flamethrower, capable of eliminating bricks or enemies. You use certain hats to navigate the obstacles in each level, so you need to choose your hat wisely. At the end of each area, you're faced with a boss. Bosses go down after 3 hits which are usually delivered by jumping on their head or throwing something at them. You do this while dealing with their hindrances: movement, projectiles… the usual suspects for a platformer. Bosses and levels must be completed under the very generous timer. In addition to completing the various courses, the game also presents you the challenge of finding treasures. These are hidden behind menacing-looking doors found in some levels, with a much larger skull above them (than the regular exit doors). They need to be unlocked with a key, which is found in one of the mystery boxes somewhere else in the level. Keys, by the way, are awesome projectile weapons. Sometimes these doors can only be accessed during a second playthrough of a course, and sometimes the entrance or key may be hidden or otherwise difficult to find, so it's important to knock absolutely everything over when taking on this quest. Many of the doors are kept by the aforementioned secret levels, so you must complete a course (indicated by a circle-within-a-circle) twice to find the second door, and then take on the new course to find the treasure door. The outcome of your adventure varies depending on how you've played the game. Essentially, the more money you have, the nicer your ending. I believe there are six possible outcomes. At the end of each level your coin collection is deposited into a bank, and at the end of the game, your treasure collection is also pawned for money. The controls for Wario Land are as painfully simple as most Game Boy classics: your D-pad moves you around, A is 'jump' or 'execute', B accesses your power up; start will pause the game and select is virtually useless… virtually. There are no difficulty settings in WL and the game is relatively easy. 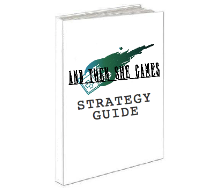 There are a few bosses that will cause minor frustration but for the most part, the game is very manageable. Honestly I've always found the final boss much easier than the others in spite of taking twice the hits to defeat! There is no clock in the game, but I reckon an experienced platformer could beat this game in 3 or 4 hours. I played sporadically over the course of 2 or 3 days and it was done, 100%! As far as I'm concerned, Wario Land has undefinable replay value. I've already played this game over too many times to count, and it never gets old or boring. Furthermore, the game spawned two direct sequels, and eventually a plethora of other games staring our greedy anti-hero, including one of my favorites, WarioWare! If you enjoy Mario's games, be sure to give Wario some love. Sometimes it's nice to revisit these older games, as they are full of memories and simple fun. As far as I can recall, there is only one cheat in SML3, and it is as simple as it is fun. At the bottom of your screen, there is a bar of information indicating how many lives you currently have, your coins collected for this level, hearts and the time remaining to defeat the level. By pausing the game, and then pressing the 'select' button 16 times, you're blessed with a cursor on this info bar. Hold A and B down together, and use the D-Pad to edit! Not really a necessary cheat given the ease of the game, but if you're struggling with a certain level or are worried about your bank account, using this cheat can help you out! 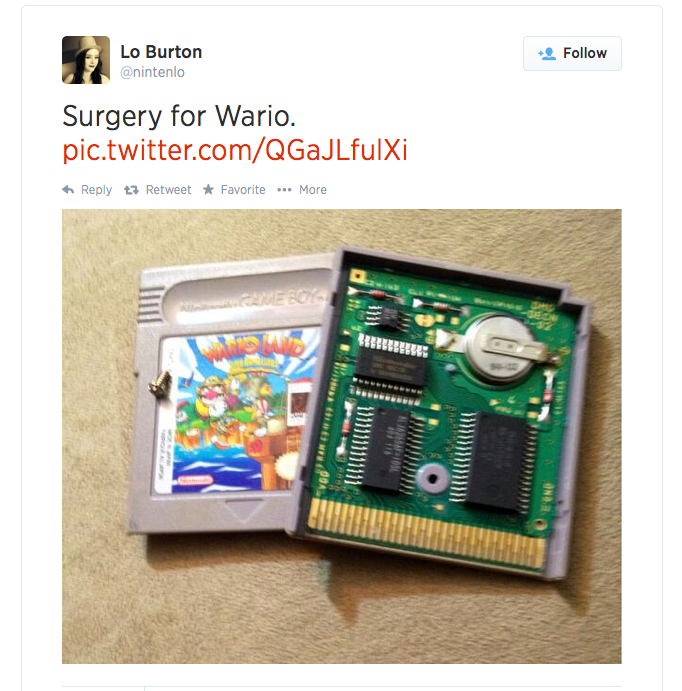 Sadly I've never played any of the Wario Land games. In fact, I think the only Wario game I've ever really played was WarioWare on the Wii. I loved that game, couldn't put it down. I actually didn't own a Gameboy growing up, so I've only just in the last few years picked up Super Mario Land and 6 Golden Coins on the 3DS Virtual Console, but they are great games! I really enjoyed SML. 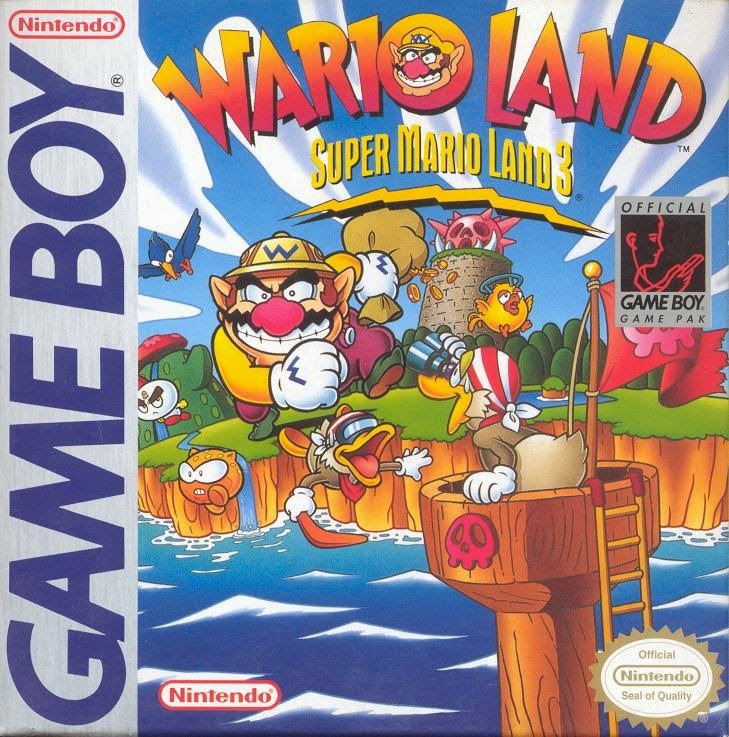 I was planning on getting Wario Land to complete that little trilogy anyway, but now I really look forward to it!